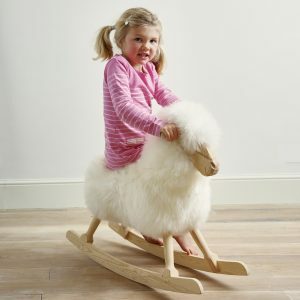 Category: Children, Interior, Sheep Stools. 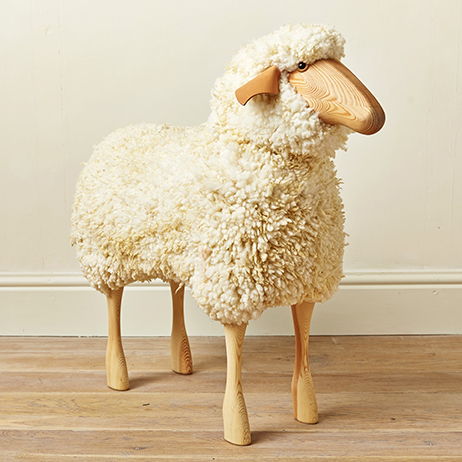 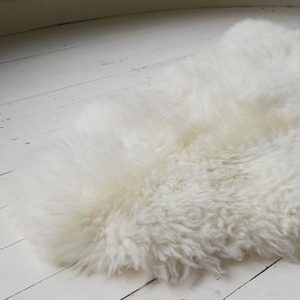 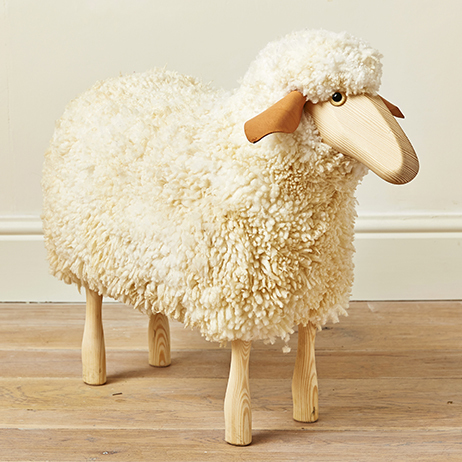 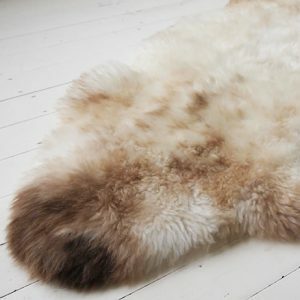 Beautifully made wooden sheep stool with a deep, luxurious natural woollen fleece and soft leather ears. 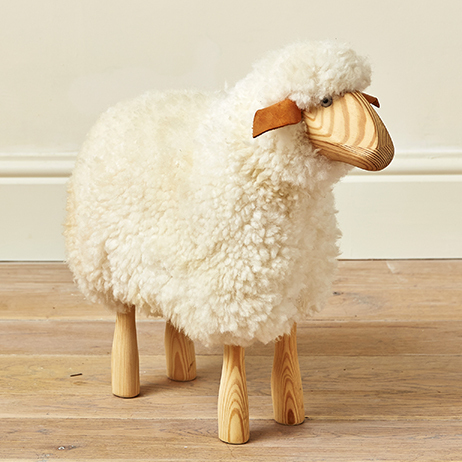 With its carved solid pine legs this is study enough to be used as a footstool or as additional seating for a characterful addition to any room! In three different sizes, why not collect the whole family? 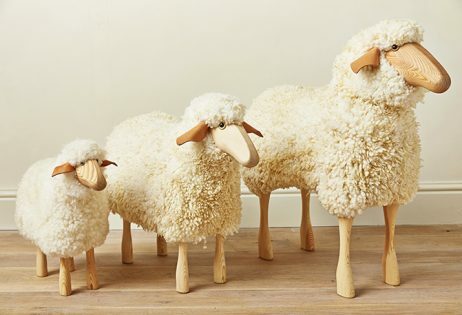 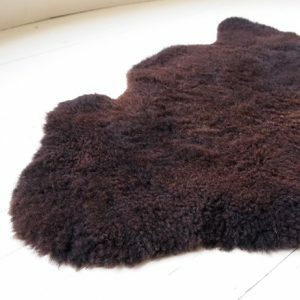 Made from Pine Wood and Sheep’s wool.